The 7,000 sq.ft. 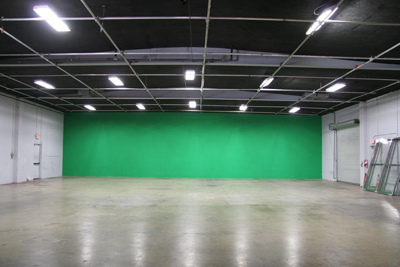 Annex, located directly adjacent to Goathouse Loft, is available as an open stage when a larger space is required for you to build sets for your production. The Annex has 900 amps of power, 23 tons of air-conditioning, 14' ceilings with full grid, three 10' cargo doors, and access for trucks.